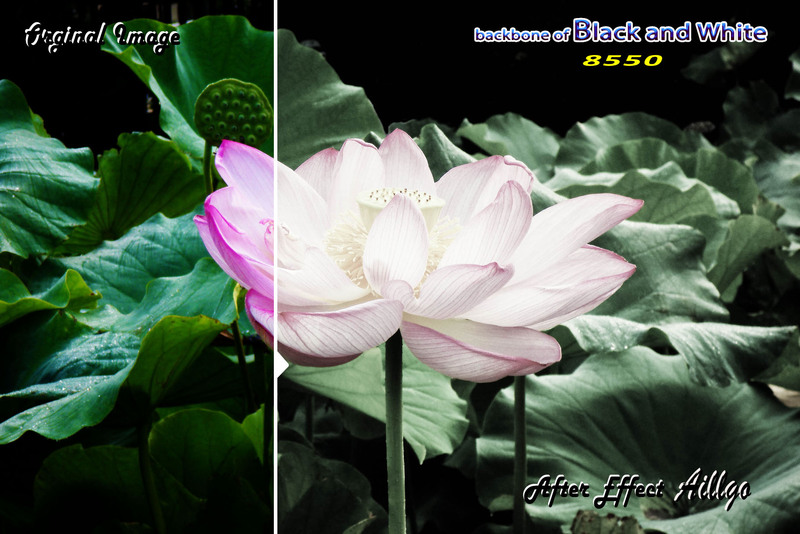 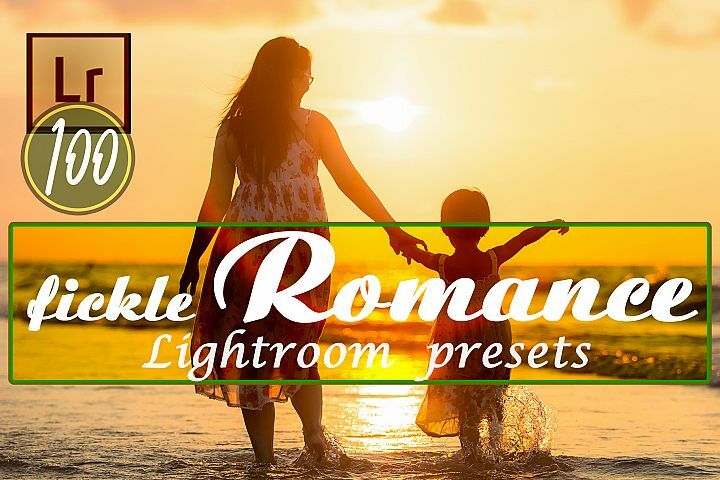 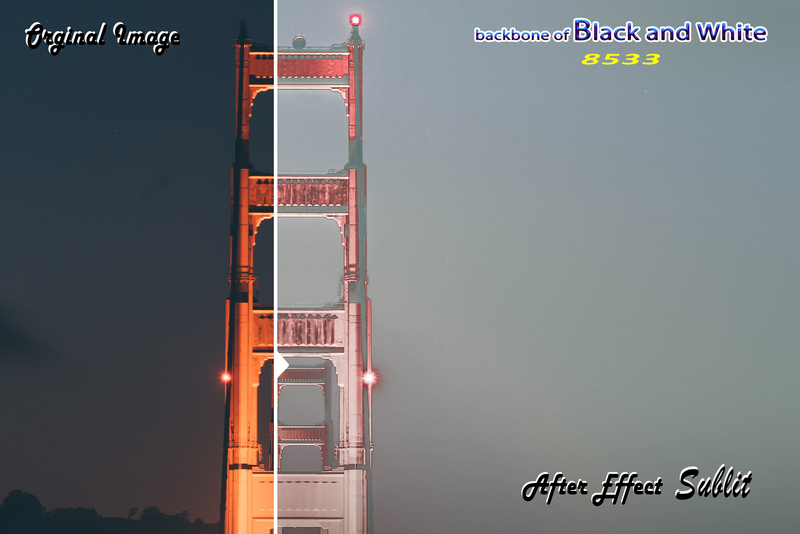 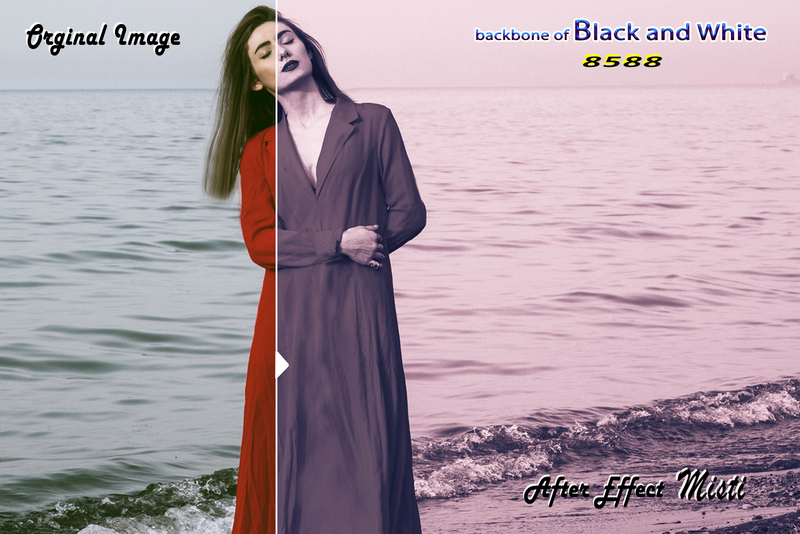 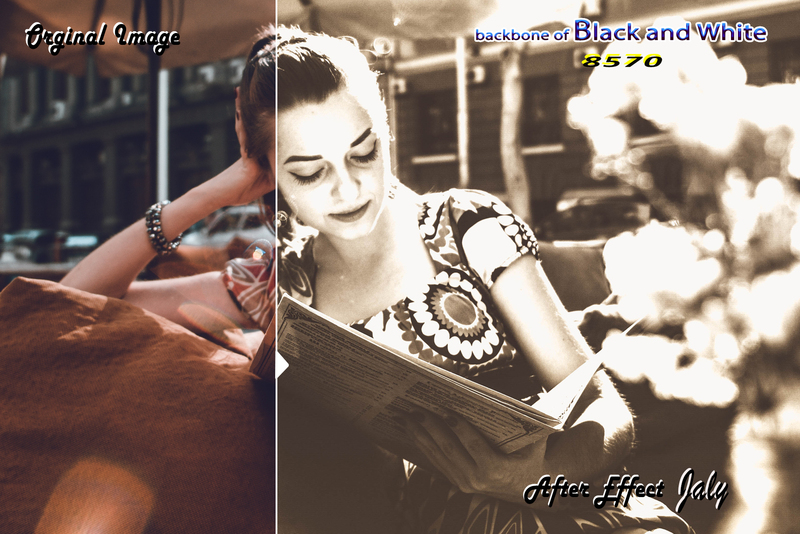 High Quality backbone of Black and White Lightroom Presets with different name and serial. 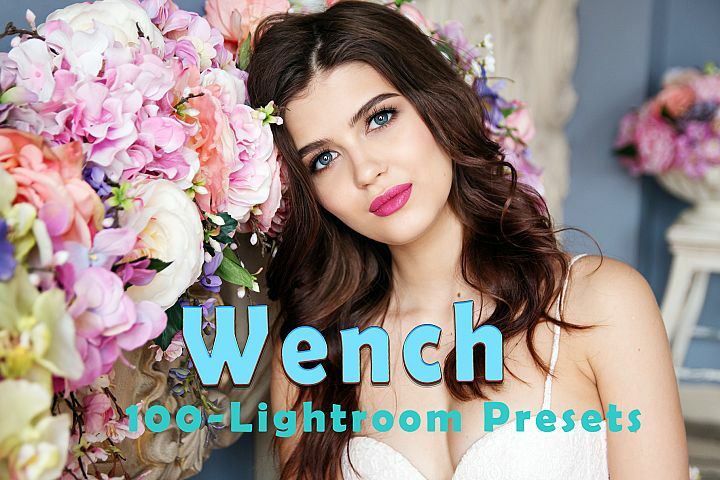 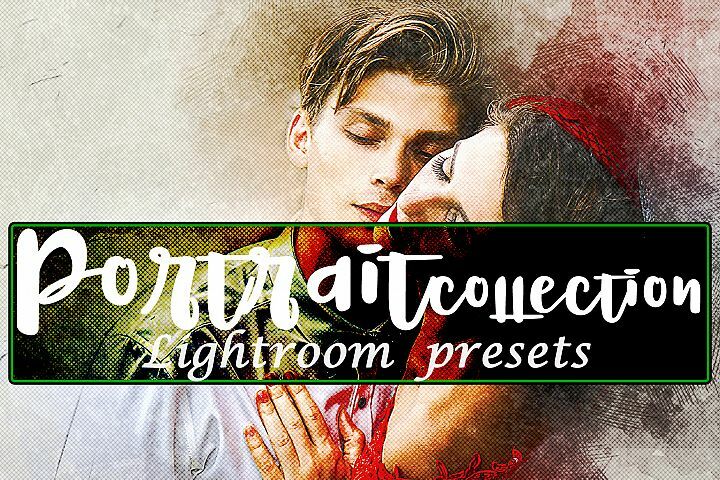 Contains 100 Adobe Lightroom Presets which is work great for JPEG and RAW format picture. 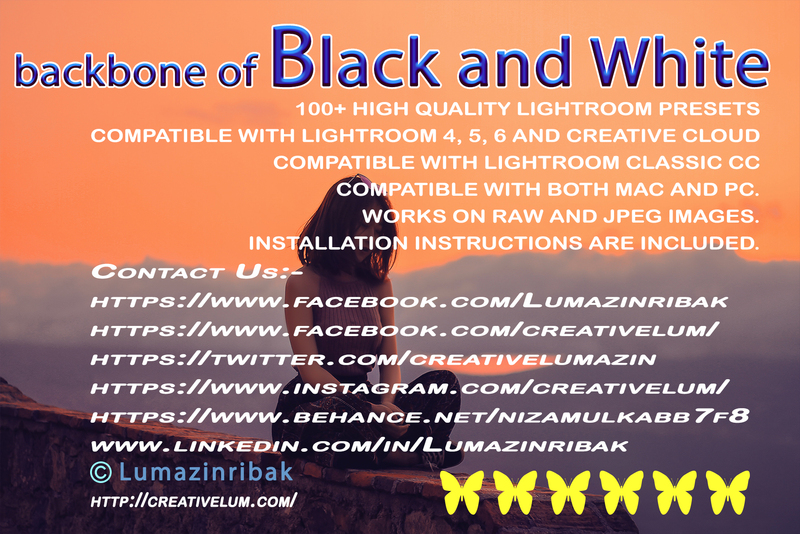 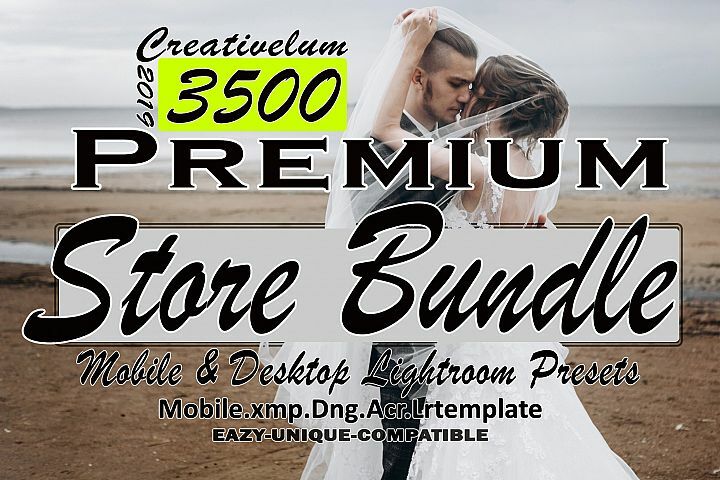 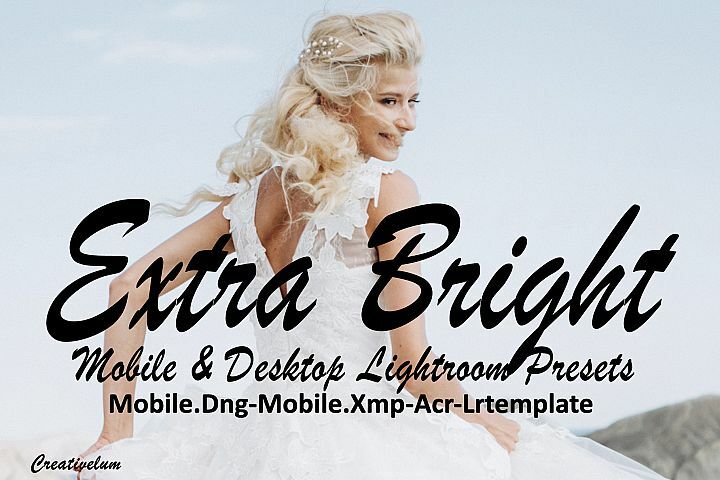 Fully compatible with Adobe Lightroom 4,5,6 and CC version. 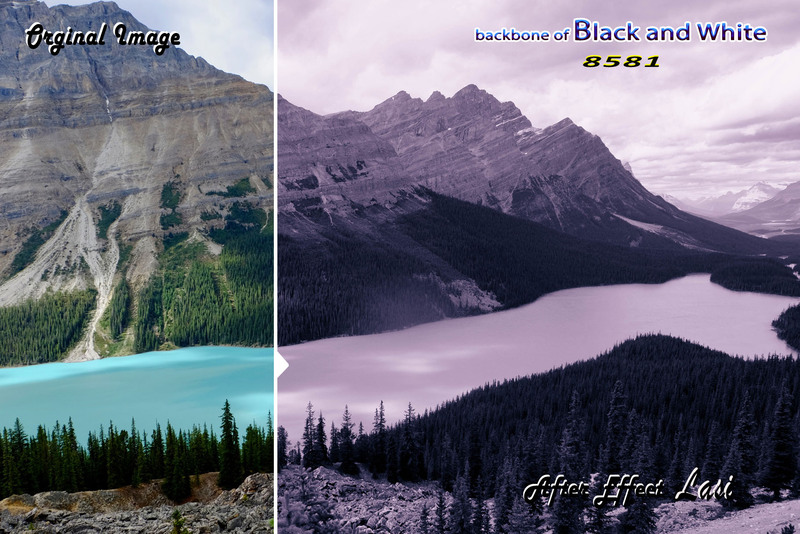 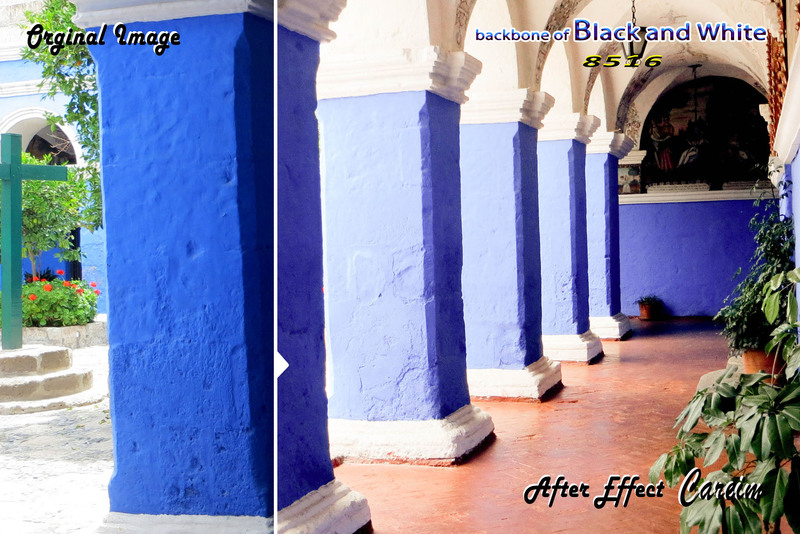 **All Presets are Checked by many kinds of color image. 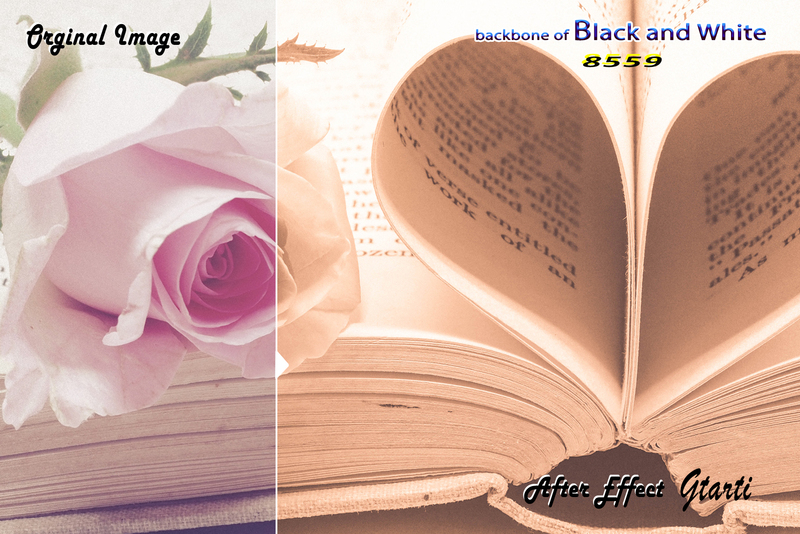 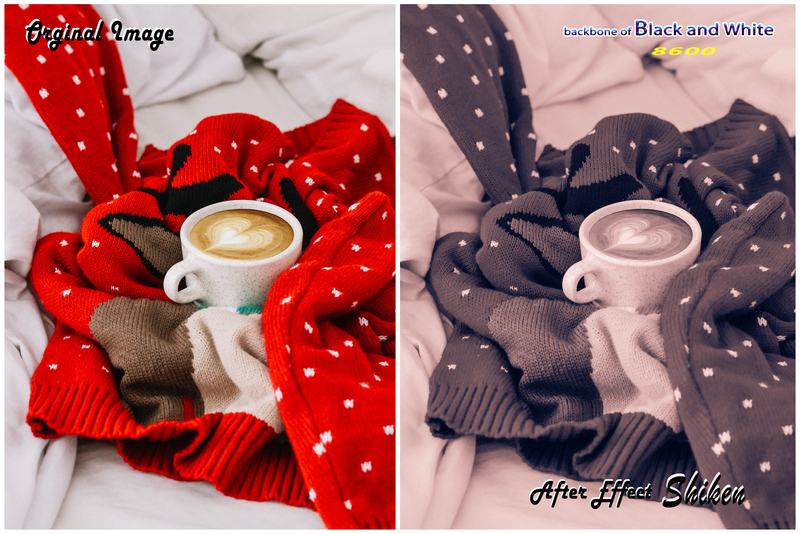 **Various kinds of image effect various color. 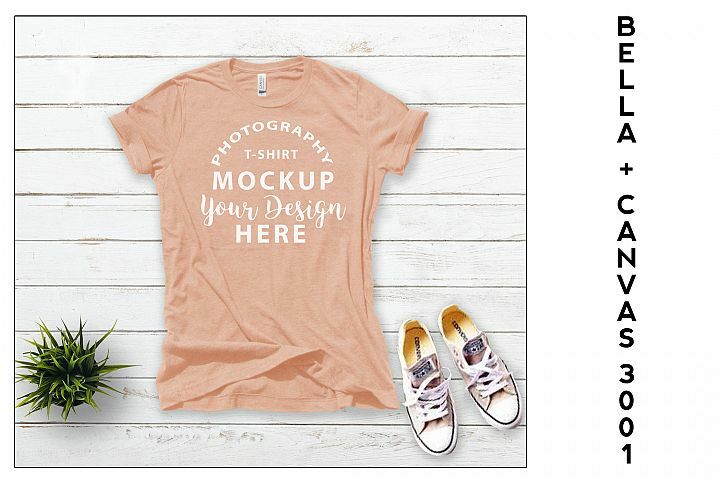 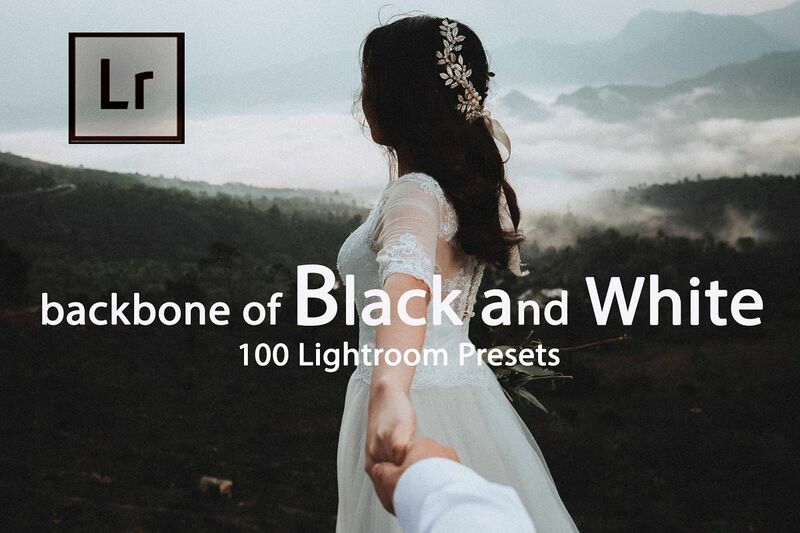 Please scroll all sample images provided in this listing and you can clearly see what you can achieve with this preset.Perfect for creative professionals who love modern and feminine aesthetics. 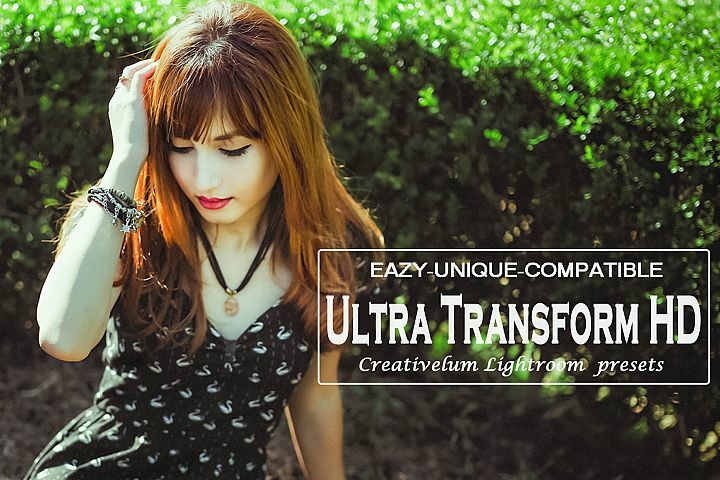 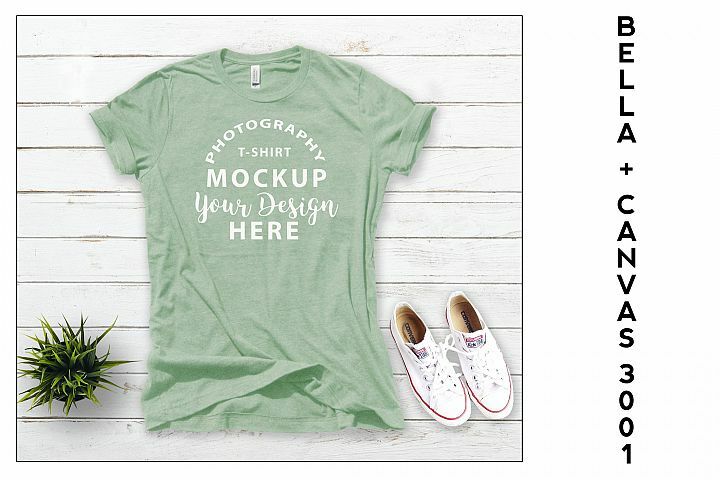 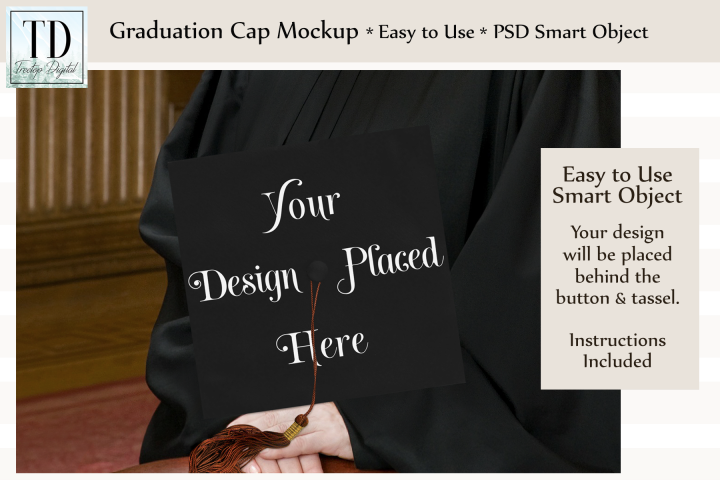 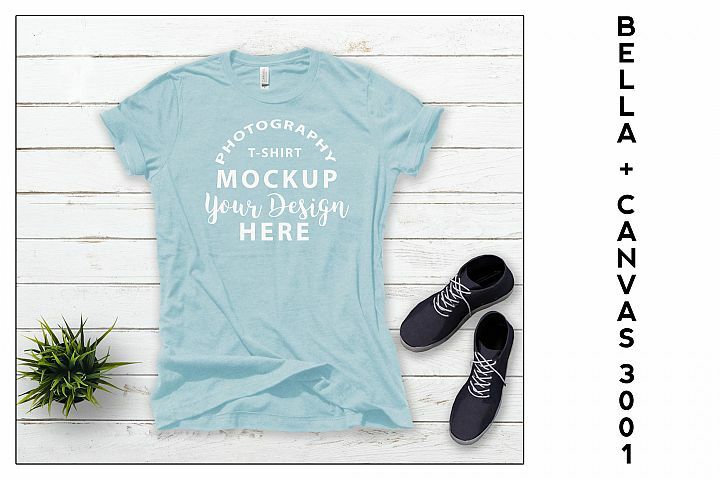 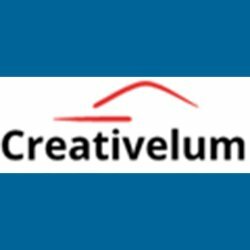 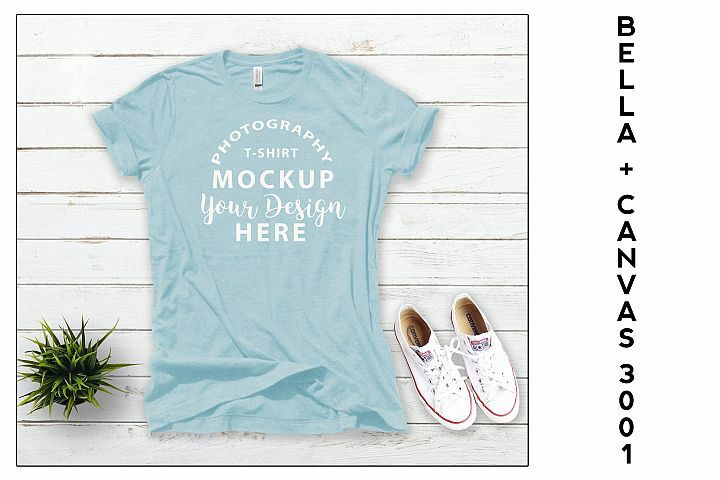 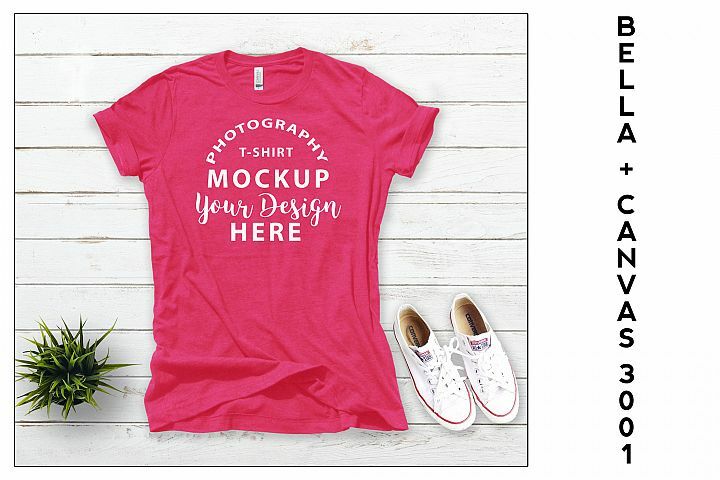 Will help you create a cohesive captivating look for your work. 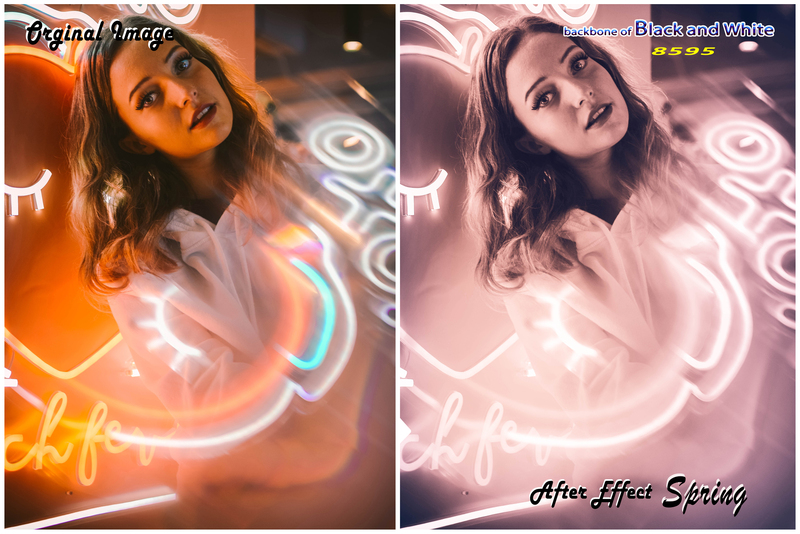 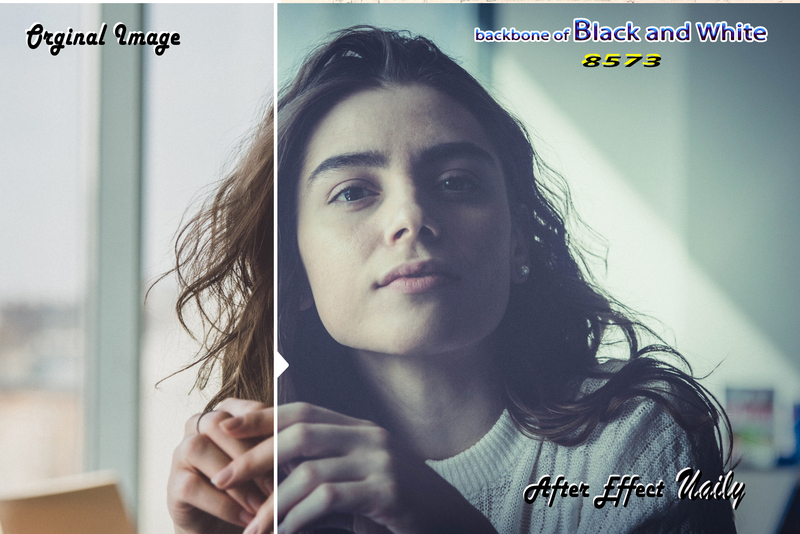 The pack comes with this presets to help you easily customize your edits based on your original photos.What's included:A Set of 100 backbone of Black abd White Lightroom PresetsWith full name serial and presets description .